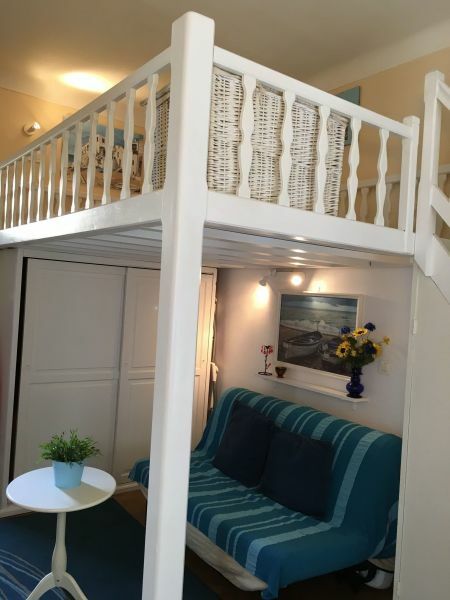 This mini-apartment has a small living room with sofa bed and a mezzanine of 6mq easily accessible, on which there is a double bed. 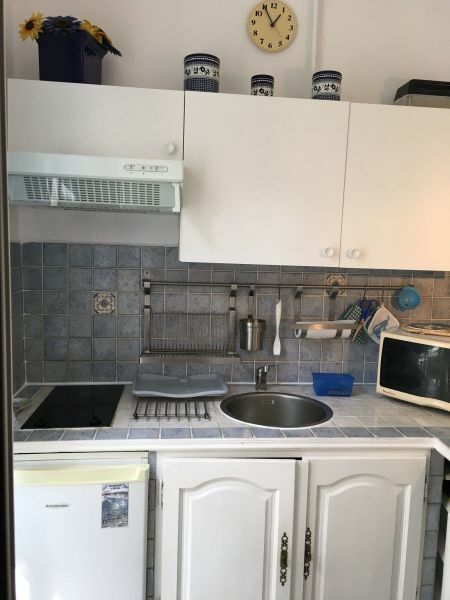 The kitchen is equipped (there's also a microwave oven), with a large window and it also has a small table top for dining, ideal for two people. There's another extendable table for 4 people in the living room. 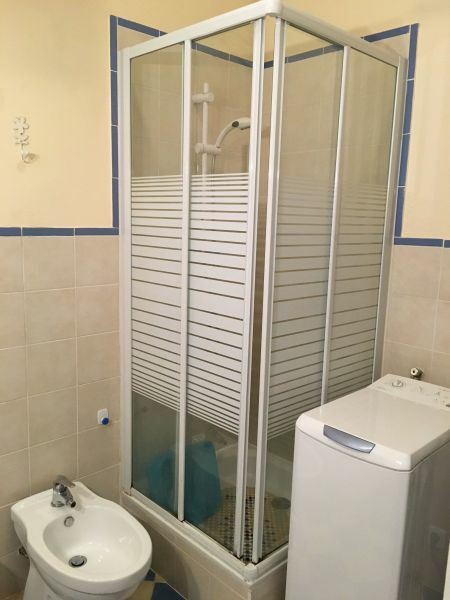 The bathroom is complete with shower, toilet, bidet, basin, washing machine, spread-sheets and a large closet. In the lounge there is also an additional closet and a cabinet under the stairs. The apartment gets natural light from 2 large windows. 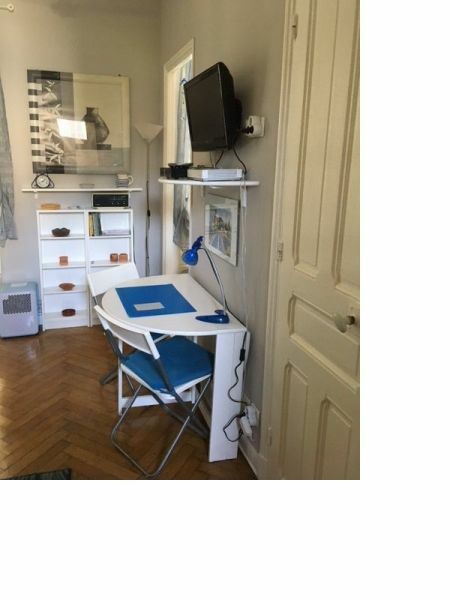 The studio is located in Rue de France, the parallel of the Promenade des Anglais, 50 meters from the sea. It is 10 minutes walk from downtown and from the largest shopping streets but, nevertheless, is located in a quiet residential area. Near the building there are many supermarkets open till the evening (9pm). Easy access to the airport and train station by public transport (underground, bus). The apartment is easily reachable by plane or train + bus, as well as by car. Very pleased with this property again. This is in fact twice we rent this apartment. Everything is in accordance with what is said and the owner very friendly. 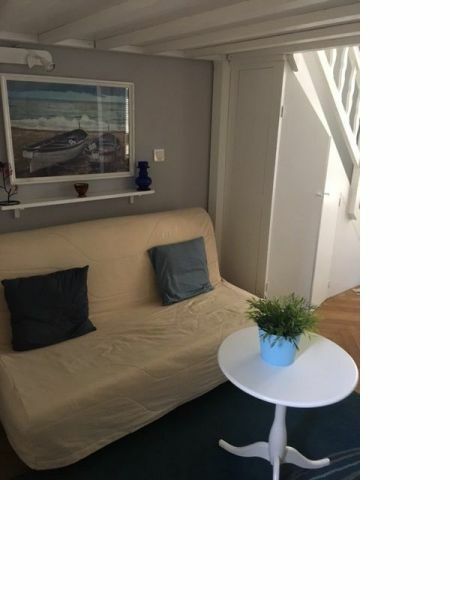 Une nouvelle fois très satisfaite de cette location. Cela fait en effet deux fois que nous louons cet appartement. Tout est conforme à ce qui est dit et la propriétaire vraiment très amicale. 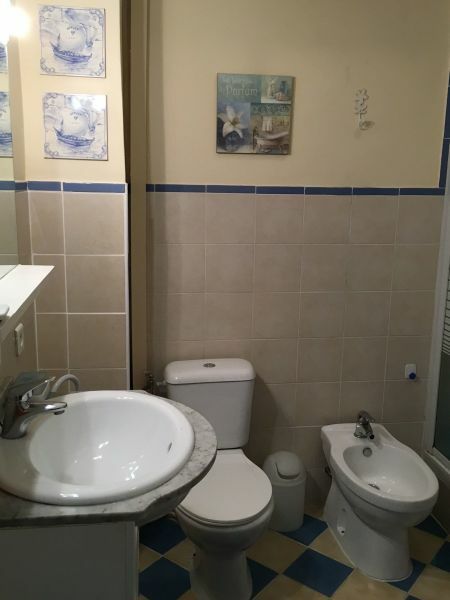 No problem: the location is entirely consistent with the description. 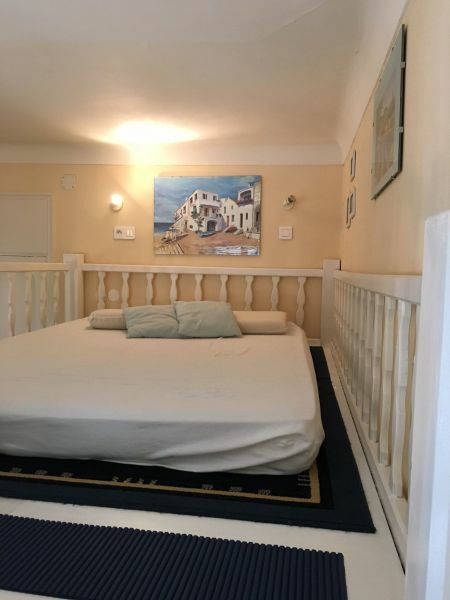 Nothing is missing and is just steps from the beach. 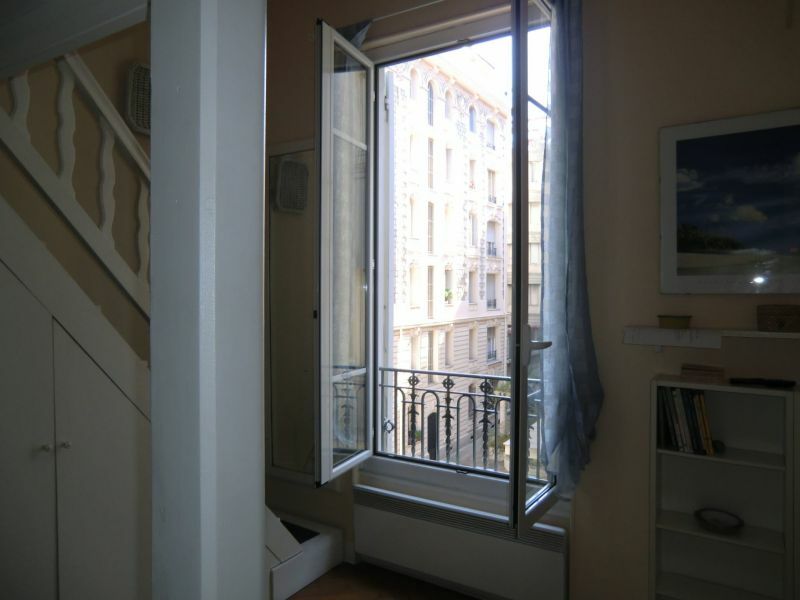 It is within easy walking distance from the city center or bus stations as several very close. Both the owner and the person relay on site are available and accurate. We had a great holiday. Aucun problème : la location est tout à fait conforme à la description. Rien ne manque et on est à deux pas de la plage. C'est à portée du centre ville à pied ou en bus car plusieurs stations très proches. 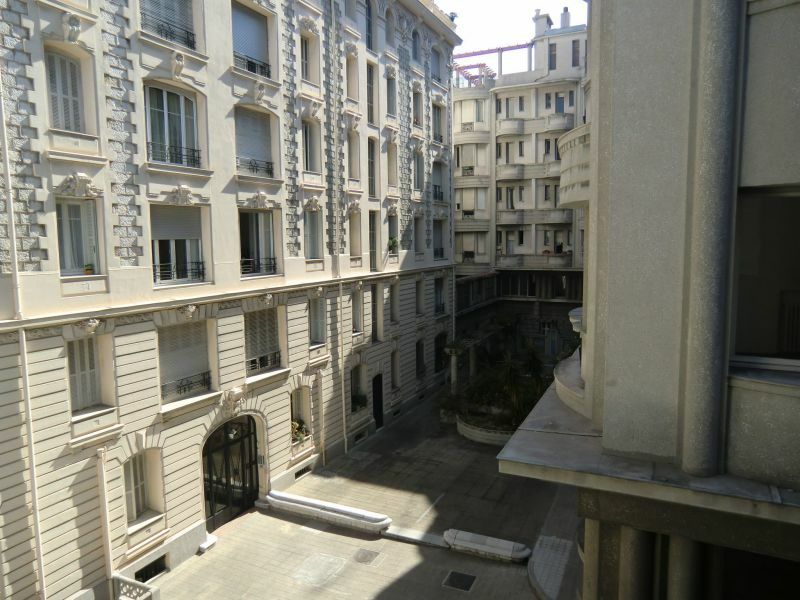 Tant la propriétaire que la personne-relais sur place sont disponibles et précises. Nous avons passé d'excellentes vacances. 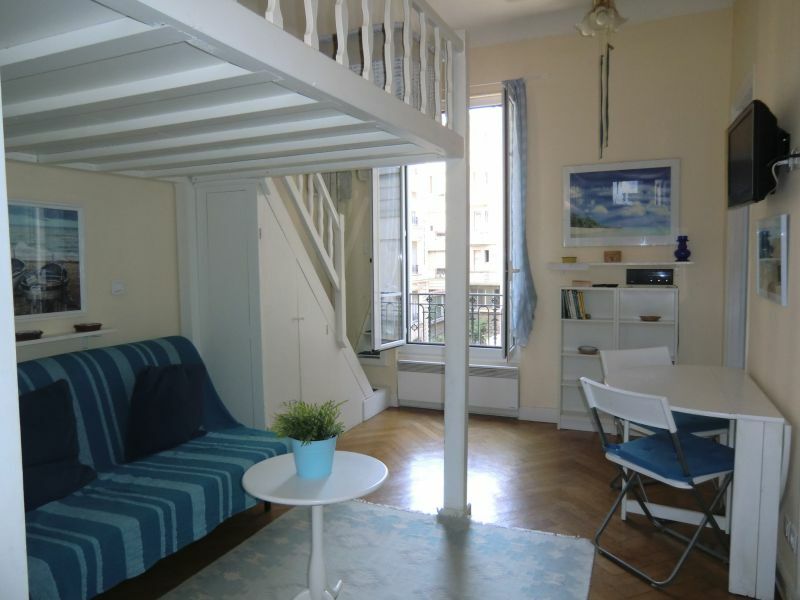 Small and cozy, near the sea and the Promenade des Anglais. Petit et confortable, prés de la mer et de de la promenade des Anglais. The prices is for a maximum of three people. In the case of a further person, a 10% surcharge on the weekly rent is required. The total price includes condominium fees, electricity and gas. €30 for cleaning at the end of the stay. 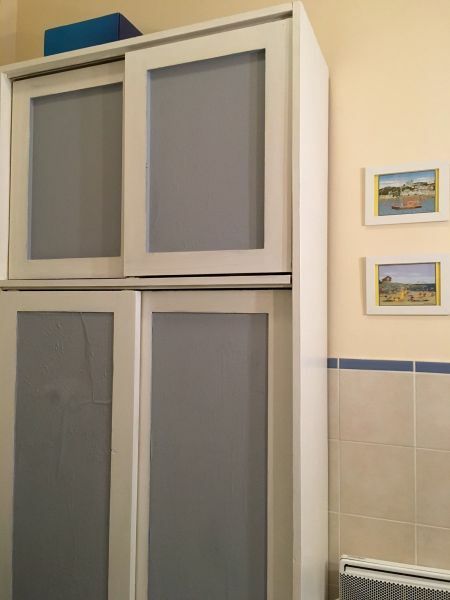 The security deposit is €200 and will be returned at the end of the holiday. There will be a €50 discount for two consecutive weeks rental.